Providing our customers with unsurpassed service along with exceptional print quality means we have to be at the forefront of embracing the latest technology and equipment. With that in mind, TGI selected the best of the best and that is the HP Indigo 12000 Digital Press. 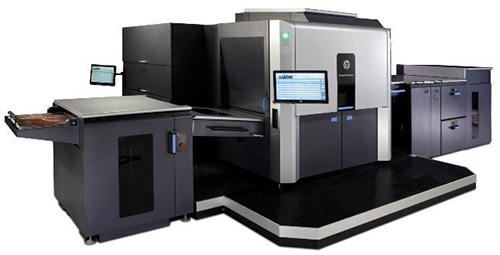 This impressive technology-machine has the ability to deliver outstanding digital print quality, improving productivity, and color matching capabilities that are off the charts! The larger sheet sizes, quick set up, and increased production speed means you receive faster production at affordable prices. And lets not forget that the versatility of digital print allows for each piece to be customized with variable data. So you can order low quantity, short-run projects all the way to high-volume projects with each and every piece personalized…simply amazing. As you start preparing for the next product launch, sales meeting, tradeshow, company newsletter, or direct mail campaign allow TGI’s experience and expertise in digital print and marketing solutions help get you results.